Apart from its famous touristic attractions, London has some hidden gems that will charm you instantly. Catch the essence of this effervescent town and get a glimpse of its secret must-see spots. From East London, the trendiest, most youthful area to an oasis of foliage and flowers at Colombia Road, you’ll get to explore this city’s hidden treasures. Choose to discover London’s off the beaten track mysteries! 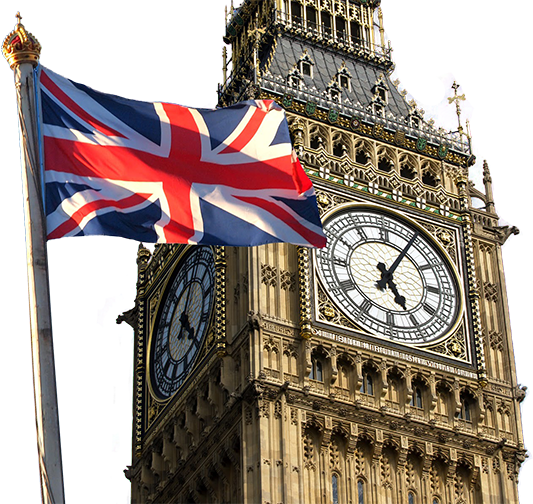 The English capital has more to offer than world famous sights such as Big Ben, Buckingham Palace, the Tower of London and the London Eye. 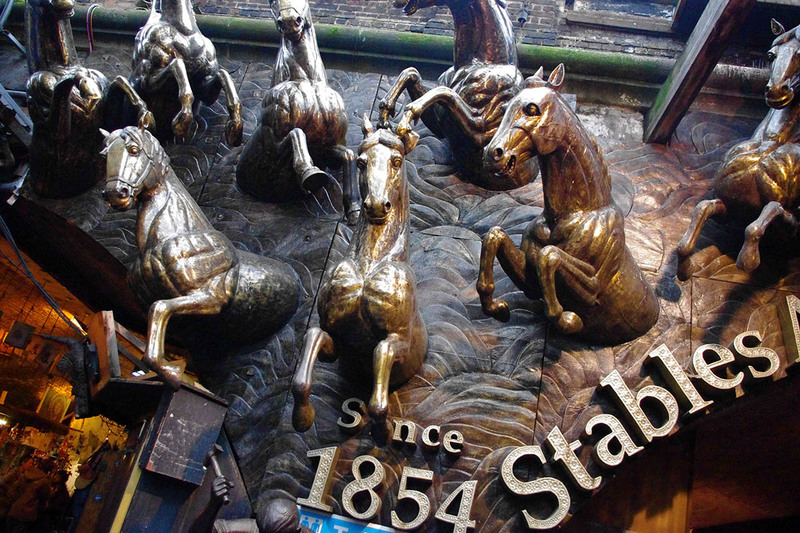 Discover London’s hidden gems on four interesting guided walking tours. Explore the East End, home of Banksy and the cutting edge of “Cool Britannia”. You will visit the most interesting markets in London. Admire London’s diversity on a tour along the Thames from the Tower to the Tate Modern. The East End is the coolest place in Great Britain. Our driver guide will be happy to show you around in this interesting quarter of London. Lots of artists are living in the East End and it played an important role in the career of famous celebrities. Jamie Oliver opened a social Restaurant in the East End, Alfred Hitchcock made some movies there and Damien Hirst made his name in a local gallery. Take a breather and enjoy a Pie & Mash, the traditional dish of the working class in London, in one of the numerous pubs. 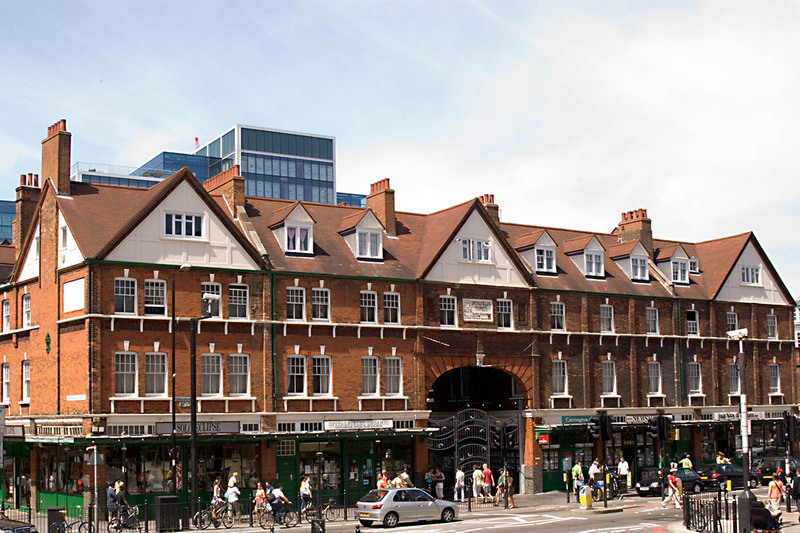 Another interesting tour leads you to London’s greatest markets. Start the trip at Covent Garden, an old roman settlement, opera houses and street entertainment. 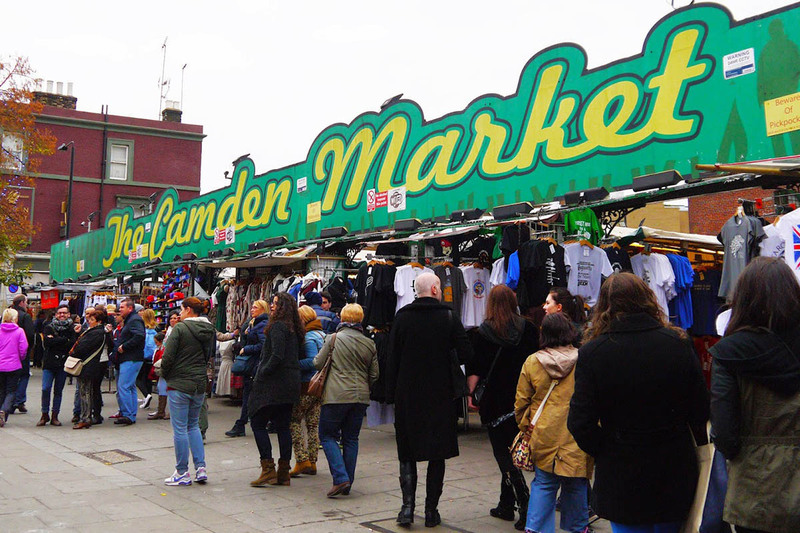 Take the Tube to the East End afterwards, to discover London’s most interesting markets. 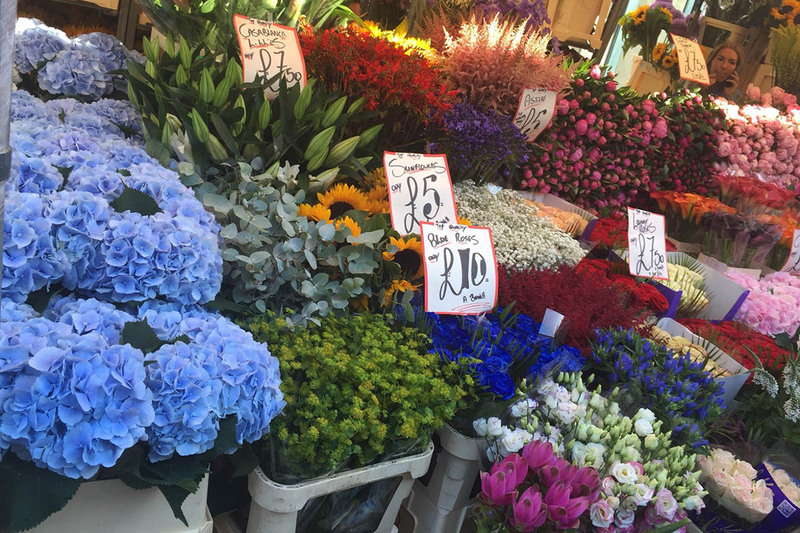 Explore Spitalfields, a great covered market, regenerated by Sir Norman Forster and the colorful flower market at Columbia Road. Finally finish your tour at Camden Market.